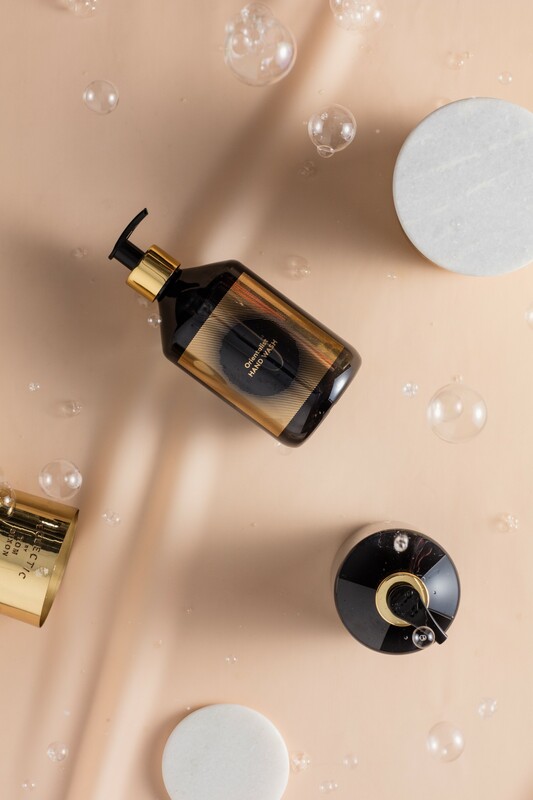 A new hand soap by Tom Dixon that explores the bathroom and kitchen sink with a focus on cleansing rituals. 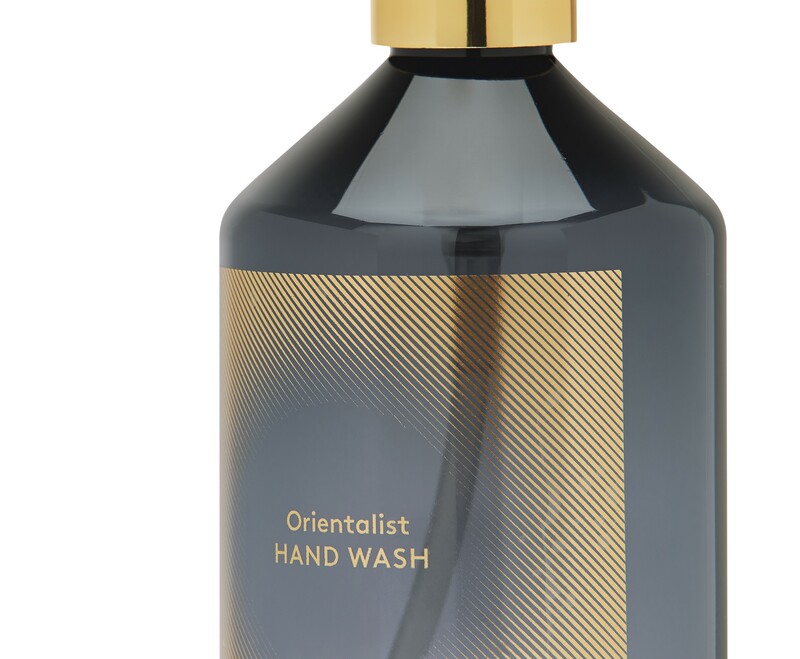 Fortified with rosehip oil, turmeric, ginger and fennel, this paraben-free hand wash is rich in antioxidants and purifies and soothes your skin. 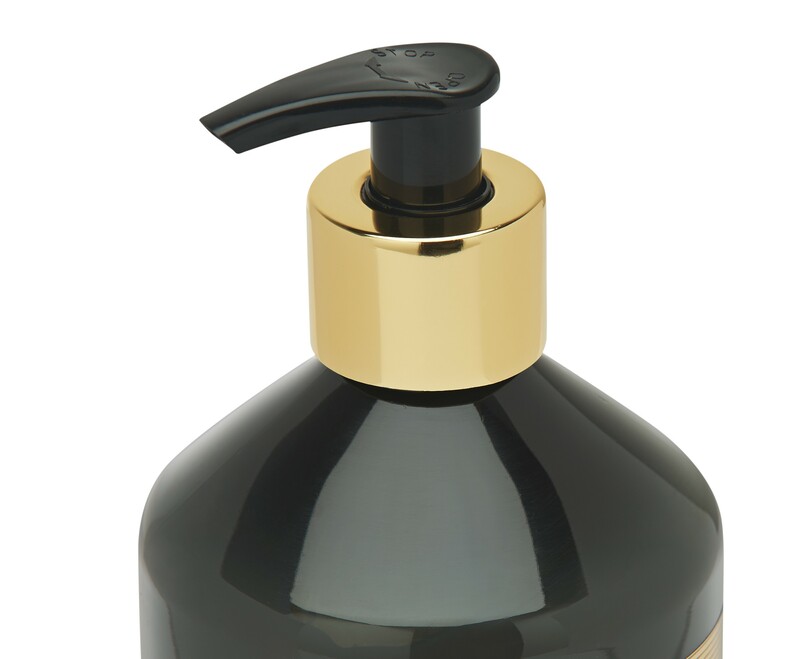 Formulated for frequent use, gently cleanses skin without dehydrating.